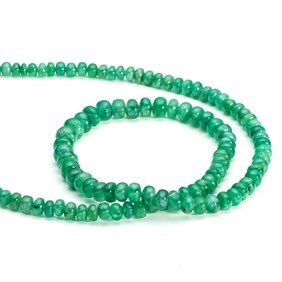 Emerald gemstones with a faceted top and pointed back. 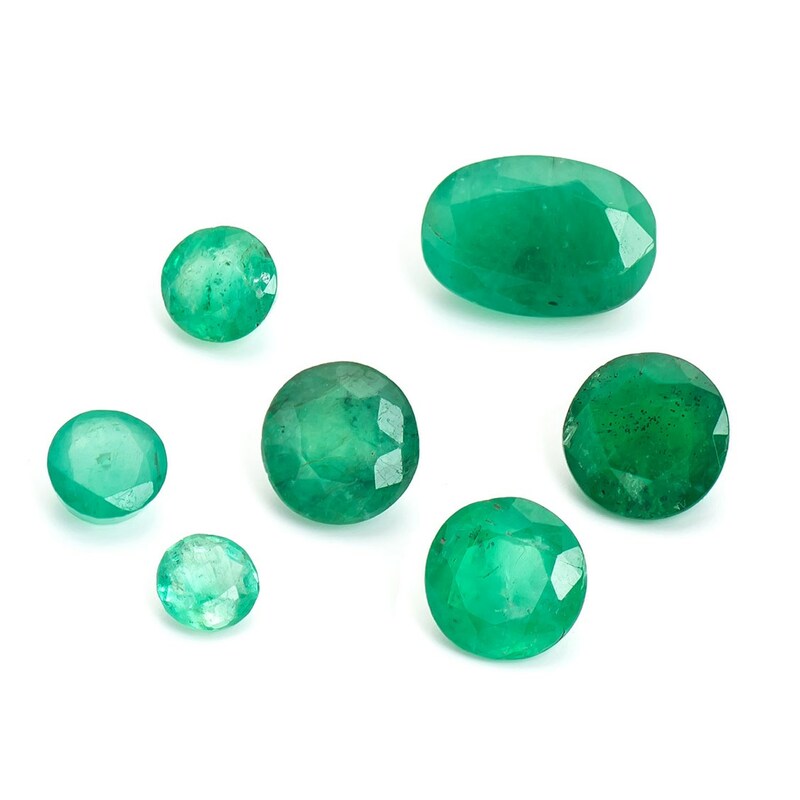 These beautiful grassy green gems vary from clear to cloudy and would compliment either silver or gold jewellery making findings. 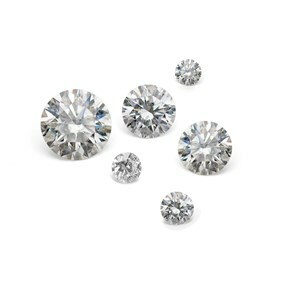 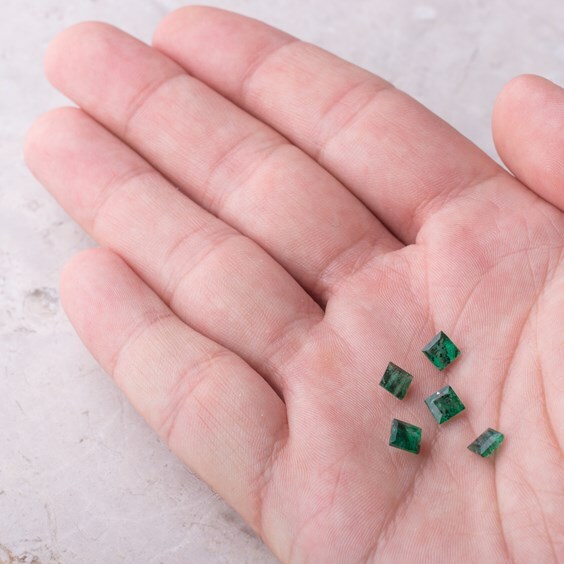 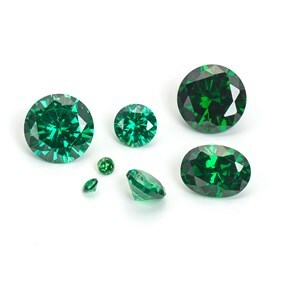 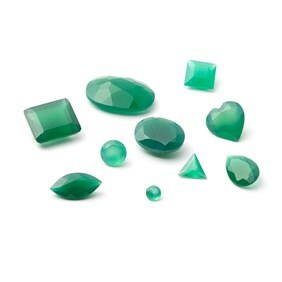 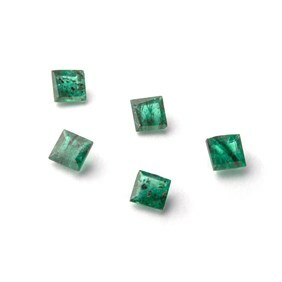 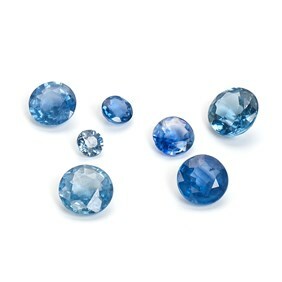 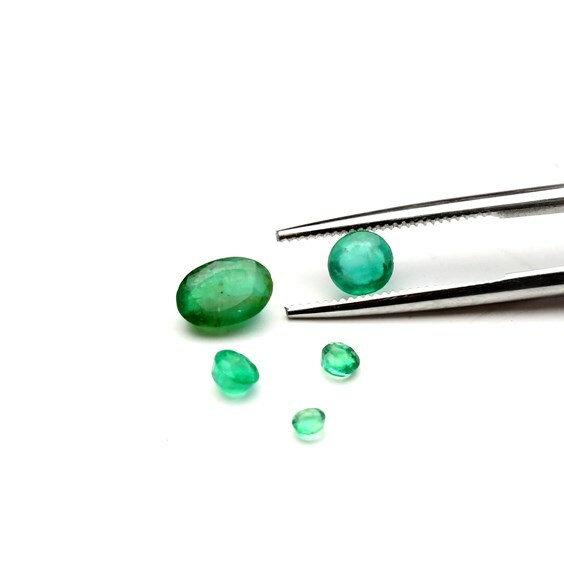 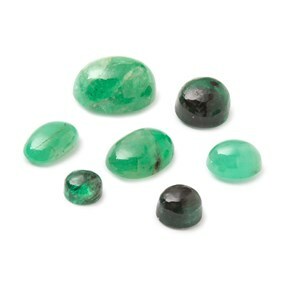 Emeralds are rarely flawless and the inclusions only add to the character of each stone.